Virginia has many wonderful attractions, some historic, and some are breathtaking. 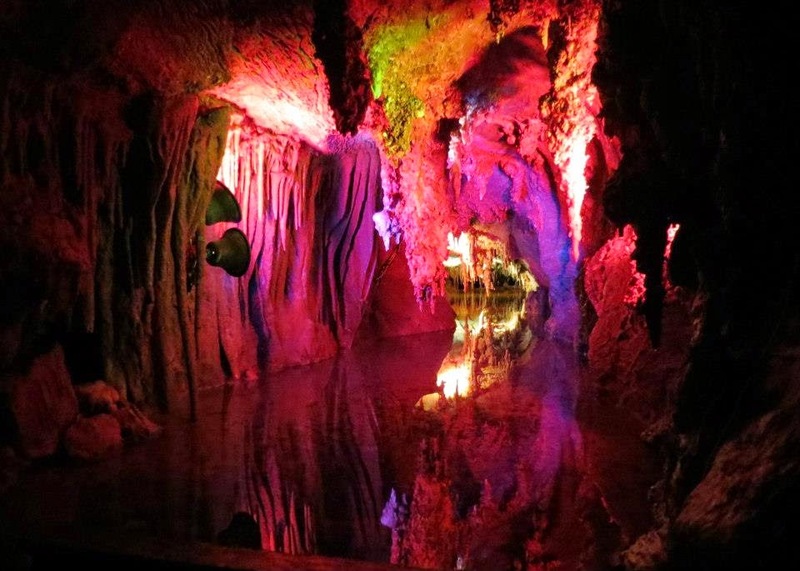 Among the must-sees around the state are its many caverns. 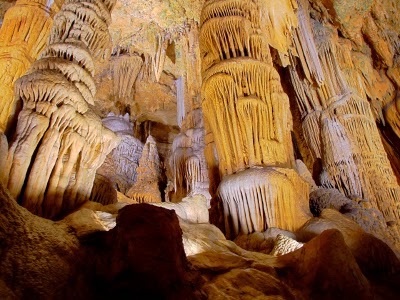 Situated in Front Royal, VA, the Skyline Caverns were discovered in 1937 by Walter S. Amos. He revealed the hidden gem which was lurking underneath the earth’s exterior for 60 million years. In 1939, the caverns were freely accessible to the populace with millions of visitors passing through the caverns since that time. 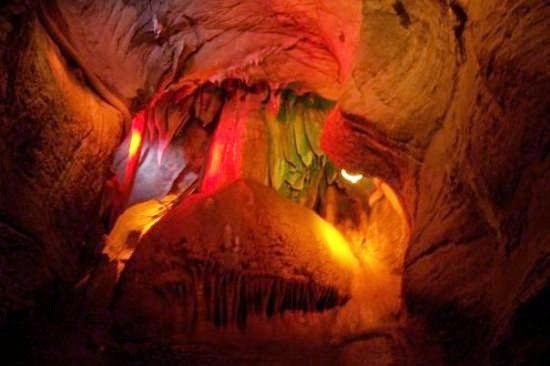 When Virginia saw its population surge between the 1950’s and 1980’s, the Skyline Caverns became a significant attraction for those to see while visiting Virginia. The next caverns in Virginia are the Luray Caverns. Located in Luray, they were exposed on August 13, 1878 by five men indigenous to the area. They noticed limestone bulging out from a hole in the ground with cool air seeping from it. It took the men about 4 hours to dig a hole big enough for the runt of the group to fit inside. He slithered down a rope and with a candle in hand, and he was able to check out their discovery. The men found artifacts, and human remains while wandering the massive caverns. What pretty photos! I don't normally think cave interiors are pretty, but I like all that pink and purple light. :) I just noticed the sandals in your header. I have the same ones in navy! I just got those this summer. They're pretty comfortable, hey? I love my sandals. They are very comfortable. I can walk a long time in them and not have achy feet. I wouldn't be surprised that they are haunted. Human bones were found in the Luray Caverns so those spirits could be still hanging around looking for a way out.